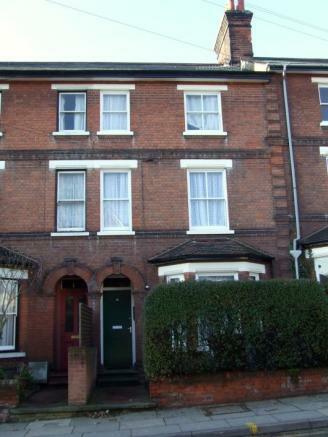 One double room available in lovely Victorian House. Rear of house looks out over to Christchurch Park. The kitchen/dining area is fully equipped with cooker, fridge, freezer, washing machine and electrical equipment such as kettle, toaster, iron etc. The lounge has a TV with Sky Sports. The room is furnished with bed, desk, chair, wardrobe,chest of drawers and fridge. Rent is inclusive of all bills plus internet connection. Close to town centre and public services. 5 minutes walk to route 66 bus stop and town centre. This property is marketed by Home From Home, Ipswich at £340 per month. Rightmove has calculated the price per week for comparison purposes only. Property reference HMO15. The information displayed about this property comprises a property advertisement. Rightmove.co.uk makes no warranty as to the accuracy or completeness of the advertisement or any linked or associated information, and Rightmove has no control over the content. This property advertisement does not constitute property particulars. The information is provided and maintained by Home From Home, Ipswich.